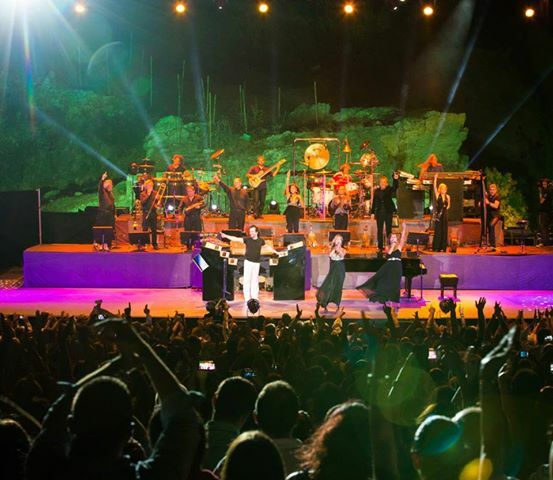 Yanni and his orchestra performed in front of thousands of screaming fans for 2 consecutive nights in Lebanon’s largest outdoor festival in the Middle East – The Byblos International Festival. 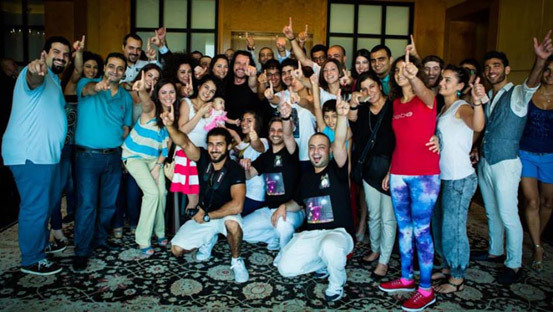 The International Affiliate in Lebanon had the chance to meet Yanni before the show and hosted an incredible gathering for all of the fans to enjoy. Click here to enjoy more photos from the tour.